So first guide, the REALLY fun stuff. 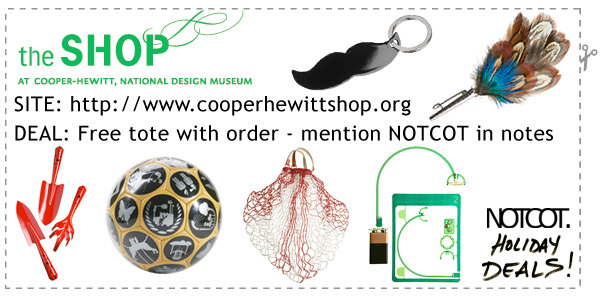 Since gifts should be about the unexpected… those fun surprises that you never saw coming, or would never buy yourself yet secretly lusted for… So lets kick this off with Desk Toys and Stocking Stuffers! Below is a massive collage of some of my favorites, like last year, just click the products to be whisked off to find out more. 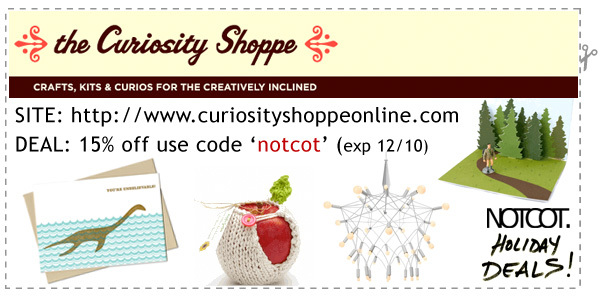 I’ve also attached the relevant coupons below to help you out with any temptations you may come across! Enjoy! 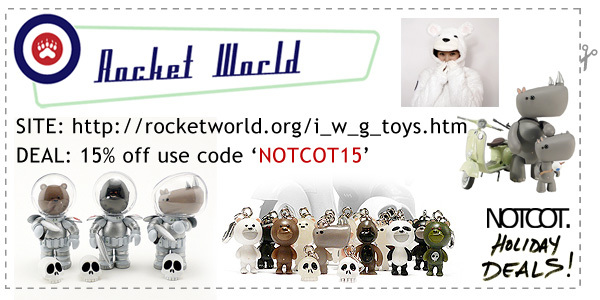 Note from Nicole at Mimoco (from comments): *i should note for MIMOBOT code to work, you need to be registered and logged in (has nothing to do with our mailing list) it’s just a way for you to check out and for code to apply. 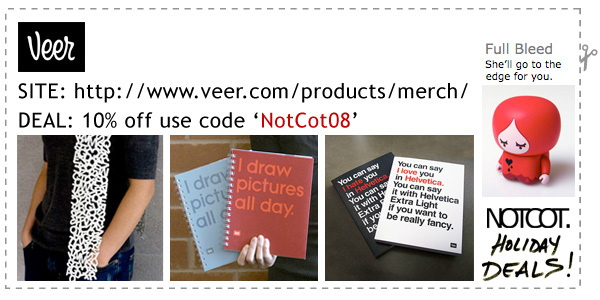 apologies for this inconvenience, it’s just the way our e-commerce system works. Get 10% discount on the NeoCube with the code “myneo”. Just order me two of em! Jean! What a tease!!! I love the plunger guy but I really wanted the maid! 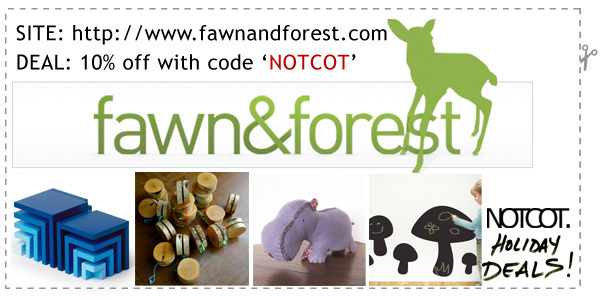 Hey all, sorry for the misunderstanding on the coupon code for Shawnimals. NOTCOTROX is now in full effect! A lot of these websites were new to me — thanks for the great suggestions! Oh my goodness! This guide is right on cue! My husband has been begging for a flash drive and how can I get him anything other than Mimoco? 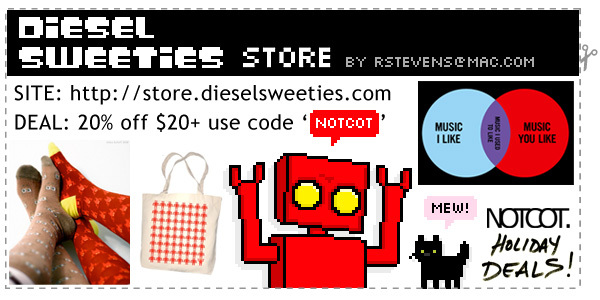 I LOVE Diesel Sweeties and no one else seems to understand just WHAT I find so funny. 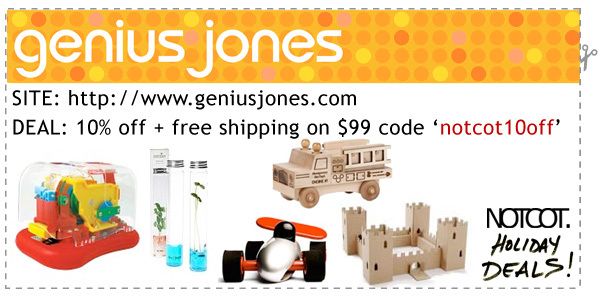 Puzzles are always cool & I have a new little guy to buy gifts for and that xylophone is just plain perfect! 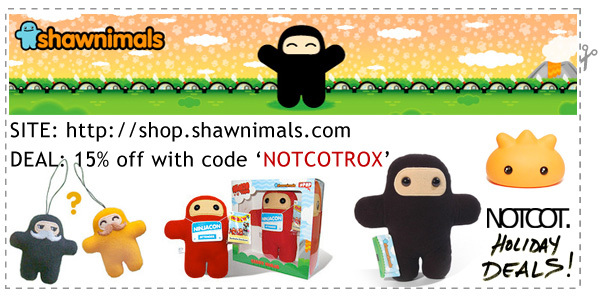 The ‘NOTCOTROX’ code in the Shawnimals store is not working… comes back as invalid. Wow… the Plarings really caught my eye… too bad the sizes don’t work out for me. 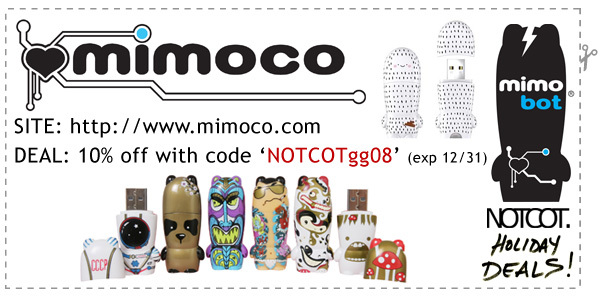 The idea of the Mimoco as a present is a really good one… I may have to pick up a few for my computer-inclined buds… (…and maybe one for myself… that golden panda is irresistible.